Nine inches of snow and a tenth of an inch of ice could fall across the county this afternoon as a Winter Storm Warning is in effect until 7 a.m. tomorrow morning. 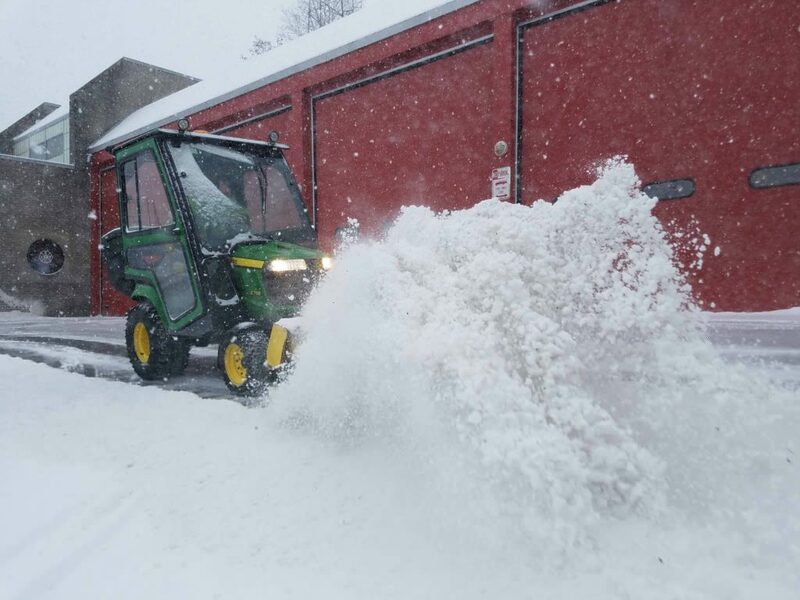 In Cooperstown, DPW Supervisor Mitch Hotaling said that a “snow emergency” is in effect, meaning that cars cannot park on village streets after noon. The Doubleday Lot, however, is open. 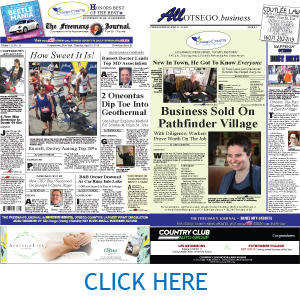 Similarly, in Milford, Mayor Brian Pokorny has also suspended parking on village streets as of noon. 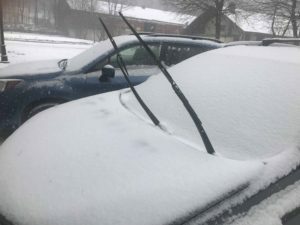 In Oneonta, parking regulations in the municipal garage will be lifted at 8 p.m. Cars cannot be parked on city streets after snowfall of more than 2 1/2 inches, and homeowners are asked to shovel their sidewalks and around fire hydrants. Though the snow has already begun, the ice is expected to begin later this morning, said Hotaling. 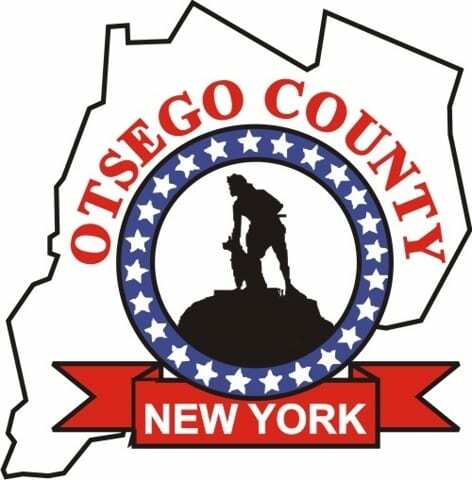 Currently, no travel advisories or road closures have been issued, but Rob O’Brien, director of Otsego County 911, advised against any unnecessary travel and to use slow speeds while driving. Has the newly released Mueller Report changed your mind about anything?